David Gregson | David Gregson is one of Western Australia’s most highly regarded figurative painters. 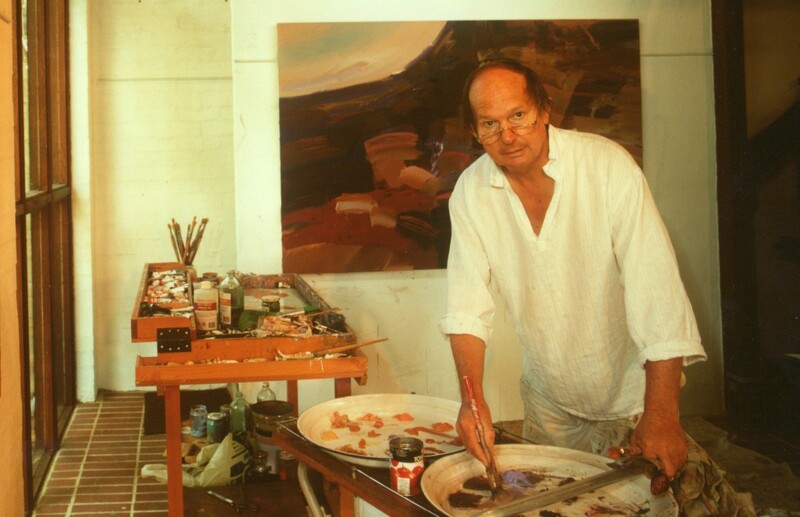 David Gregson is one of Western Australia’s most highly regarded figurative painters, whose career spanned over 50 years. His dedication to opening our eyes to the communicative power of art, and his virtuosic talent with a paintbrush, strongly informed his art and continues to influence many an aspiring and established artist.